According to the latest report from the United Health Foundation, Oklahoma is moving in the right direction. The state now ranks 45th in overall health – progress from the ranking of 49th assigned to the state in 2009. The last year saw a significant increase in the number of Oklahoma children being immunized, from 62.7 percent in 2014 to 73.3 percent. Of particular note in the report is the lowest smoking rate reported at 21.1 percent. However, hurdles remain. The high prevalence of obesity, the high rate of cardiovascular deaths and a limited availability of primary care physicians are all noted as challenges in the report. Already mastered the selfie? Time to move on to grabbing the perfect shot with your favorite pooch. The Pooch Selfie is an attachment for your phone that is sure to keep your dog’s attention for the camera. A squeaking Pooch Selfie ball fits into the holder atop the phone, holding the gaze of your dog while you take a selfie or take a photo of the dog from afar. Designed for iPhones and the Galaxy phone, but the makers, Clever Dog Products, say their creation also works with most smartphones and tablets on the market. The New York Times reports on a study from the Harvard School of Public Health that should come as welcome news to coffee lovers: drinking coffee could actually help you live longer. The study points to reduced risk of dying from heart disease, stroke, diabetes, neurological diseases and suicide. 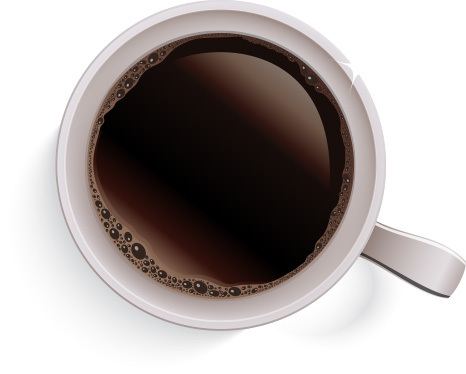 Coffee drinkers who had at least one cup of joe per day (who were also non-smokers) had a six percent reduced risk of death when compared to those who did not drink coffee. According to the results, there was, however, little difference between drinking caffeinated or decaffeinated coffee. 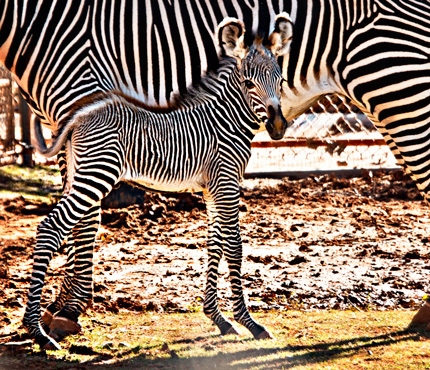 What’s black and white and the newest member of the Oklahoma City Zoo family? That would be the Grevy zebra foal born in November. Mom Sassandra, dad Ziggy and the male foal are all in good health. The Grevy zebra is not only the largest breed of zebra but also the most endangered in the wild. Indeed the Oklahoma City Zoo participates in the Zebra Species Survival Plan with the Association of Zoos and Aquariums in an effort to ensure the future of the Grevy zebras. Visit the zebras on Wild Dog Row, weather permitting of 40 degrees or above in dry conditions. The Oklahoma City Zoo is located at the crossroads of I-44 and I-35 and hours of operation are 9 a.m. to 5 p.m. daily. Regular admission is $8 for adults, and $5 for children ages 3-11 and seniors ages 65 and over. Children two and under are admitted free. The Kirkpatrick Family Fund announced last month a $500,000 matching gift for the continued preservation of the J.T. Nickel Family Nature and Wildlife Preserve near Tahlequah, Okla. 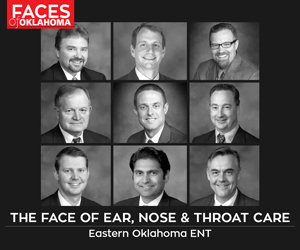 It will be administered via an endowment fund through the Oklahoma City Community Foundation. The J.T. 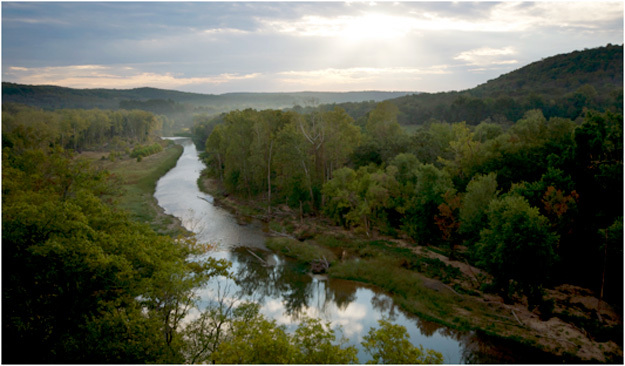 Nickel Family Nature and Wildlife Preserve is the largest privately protected conservation area in the Ozarks with 17,000 acres. Donors have until Nov. 30, 2016 to make matching gifts to the James K. Hotchkiss endowment fund for The Nature Conservancy of Oklahoma and can do so by visiting occf.org/ncok or contacting Gayle Farley the Oklahoma City Community Foundation at 405.606.2910.